Designed for rugged jobs, the Uvex Bionic FaceShield is tough where it has to be, yet extremely light and balanced for all-day comfort. 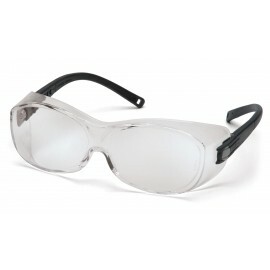 Available with the standard or anti-fog lens. Meets ANSI Z87+ Standards.